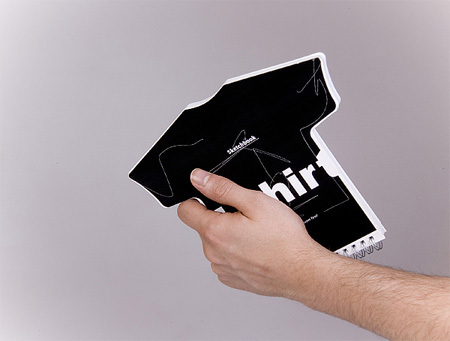 Creative sketchbook by Burak Kaynak comes with both front and back pages and allows t-shirt designers to visualize the final product. 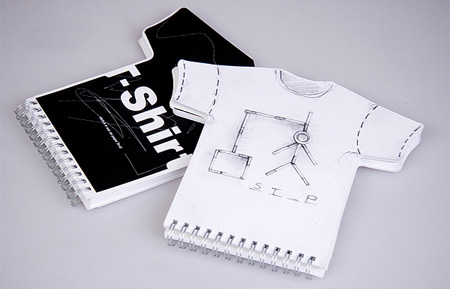 Everyone has a great idea for a t-shirt, and sketching is an excellent way to quickly explore concepts. 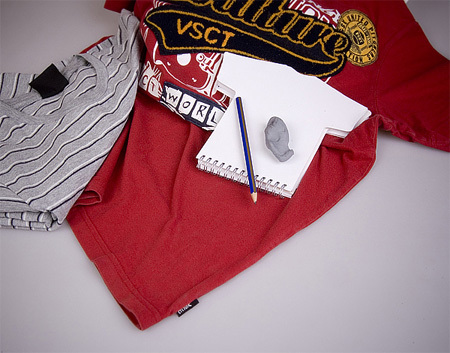 I had a Disney Micky Mouse T-shirt notebook years ago, bought in a bookstore, and not a Disney specialty store. I’m just saying it’s not quite a novel idea, and it is in fact widespread. 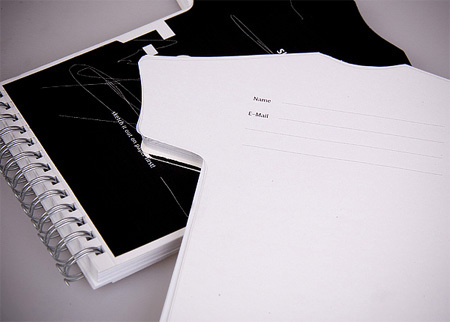 1st: i find this different, since it’s a notebook aimed at Tshirt designers, for sketching ideas.U did read the text,right? Why would anyone spend money on something like this? 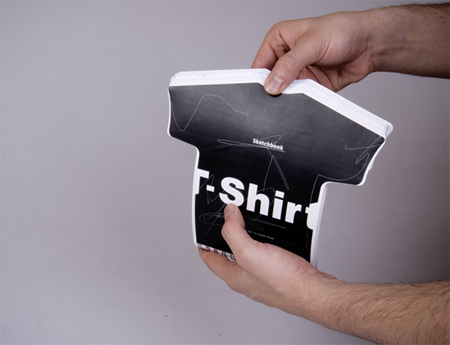 If I design t-shirts and for some reason NEED a visual representation of a t-shirt in order to be inspired(?) 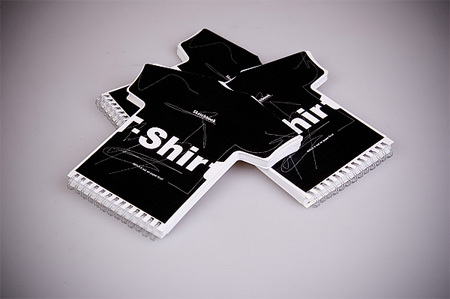 then I will probably take the 10 seconds to DRAW a t-shirt on a piece of paper before I start. I’d love to buy one. If time is money…..what about the money that you’ve spent buying this dumb product? If your time isn’t worth that much, then this would be a waste of you money.